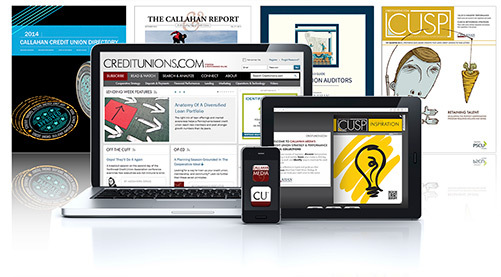 Thank you for your interest in CreditUnions.com and the Callahan Media Suite! An account manager will contact you with information within two business days. While you wait, please enjoy this week's free, nonsubscriber content, available every week on the CreditUnions.com home page.